Whether you're running in the woods or somewhere a bit more civilized, the Montrail Variant X.S.R.™ Running Shoe is designed to give you the cushioning and support to get the most out of every mile. The midsole is made from PearlFOAM™ an innovative material that provides powerful energy return and comforting soft cushion in every step. Inside there's a FluidFOAM™ cage to smooth the transition from heel to toe even on uneven terrain, and the rubber outsole is designed for traction and durability on the go. "is this product have outdry (waterproof) features?" 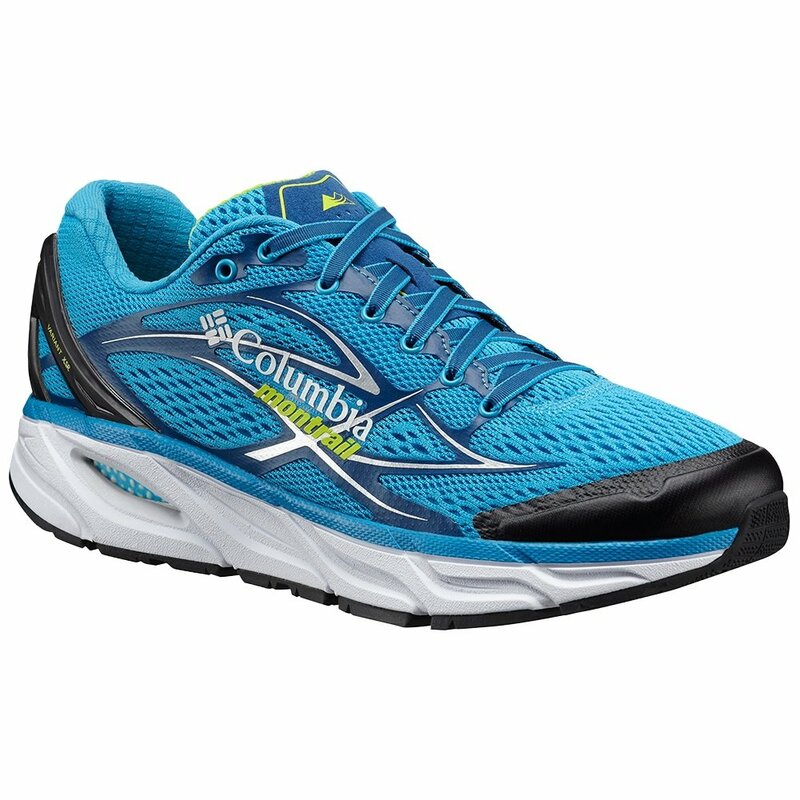 "No, the Montrail by Columbia Variant X.S.R Running Shoe DOES NOT have OutDRY™ waterproof-breathable techology. Hope this information helps!"